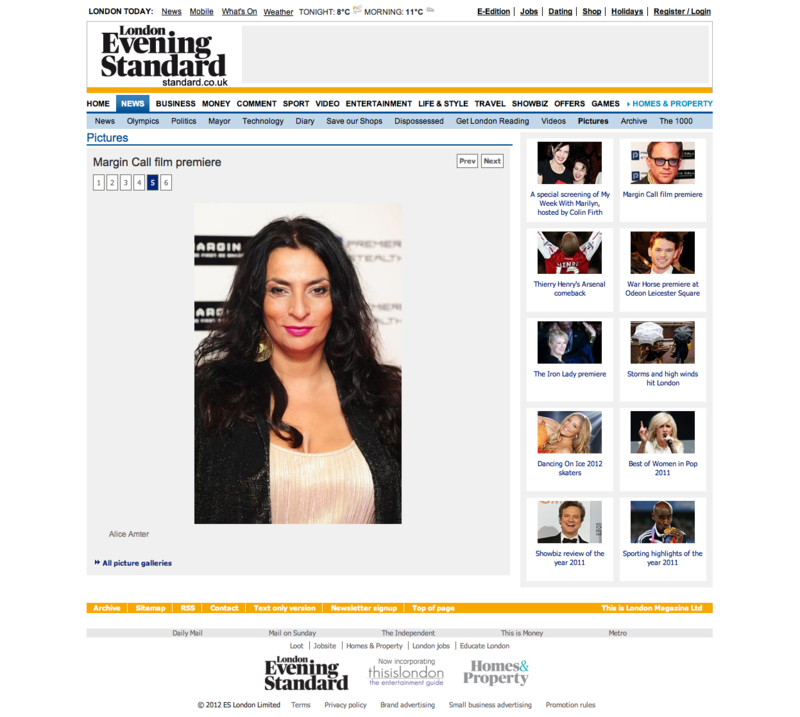 Celebrity Chef Silvena Rowe tells The Evening Standard what her favourite restaurants are. Laura talked to Ross Lydall at the Evening Standard about her role as Kate’s boss in the upcoming movie WIlliam and Kate, which premieres on Lifetime on April 19th. Make up by Mandy Carpenter, Dress by Julia Clancey and photo by Knox Collier Photography.